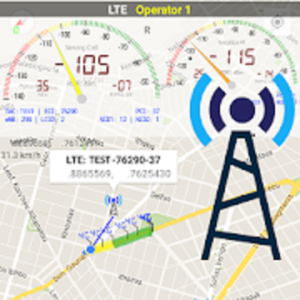 Network Cell Info” is the first Android cellular network monitoring app, providing separate VU-like signal-meter gauges for the serving (registered) cell, as well as for neighbor cells. Please check here for current issues: http://spam.com/Hy0dx5 . Please feel free to give us any issue feedback. Downloads ; thx JASI2169 No LP or Google Play Modded needed!